By the V. Rev. Jeffrey Kirch, C.PP.S. When I was a child going to Mass was not always fun. We had to wake up early, dress in uncomfortable clothes, and sit in a pew not quite understanding what was happening. But the one part of Mass that I enjoyed was the music. One song has always stuck with me, “We Remember” by Marty Haugen. The refrain often runs through my mind: We remember, we celebrate, we believe. Short. Simple. To the point. We remember, we celebrate, we believe. In reflecting on our readings for the celebration of the Solemnity of the Precious Blood, this particular refrain kept popping into my mind because that is what we are doing today. 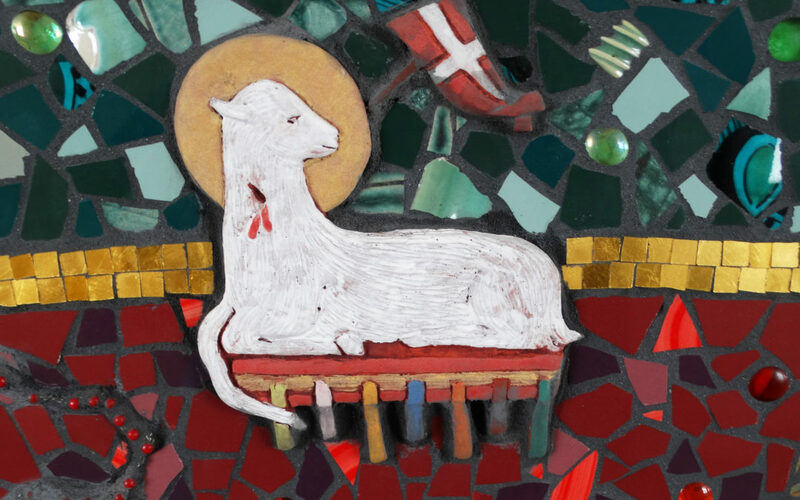 We are remembering who we are, we are celebrating what Christ has done for us, and we believe that both of these, who we are and what Christ has done for us, impel us to go out as missionary disciples. Our passage from the Book of Exodus recounts how the Hebrew people became a new creation through the blood of the covenant. They themselves were sealed with the blood and became God’s chosen people. St. Paul, in his letter to the Ephesians, reminds us, as well, that we are no longer strangers. Instead, through the Blood of Christ, we have become citizens of Heaven. We remember who we are: a people made new in the Blood of the Lamb. We not only are remembering who we are, we are also celebrating what Christ has done for us. Christ gathered the apostles into the upper room to share a meal. In the midst of the meal Christ did something remarkable. He showed once and for all the depth of God’s love for us. In that broken loaf and cup of suffering, the redeeming power of God shines forth. Through Christ’s ultimate gift of himself, we are made whole. If we truly believe that we have been redeemed in the Blood of Christ, then we must proclaim this to the ends of the earth. St. Gaspar dreamed that he could have a thousand tongues to proclaim the power of the Blood. On this special day, the Solemnity of the Precious Blood, we have the chance to make Gaspar’s dream come true. We remember. We celebrate. We believe. The V. Rev. 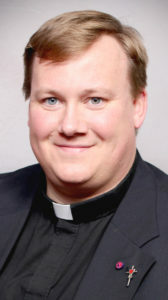 Jeffrey Kirch, C.PP.S., is the provincial director of the Cincinnati Province. Previously, he served as the secretary general of the worldwide Congregation and was also in ministry at Saint Joseph’s College in Rensselaer, Ind., of which he is an alumnus.